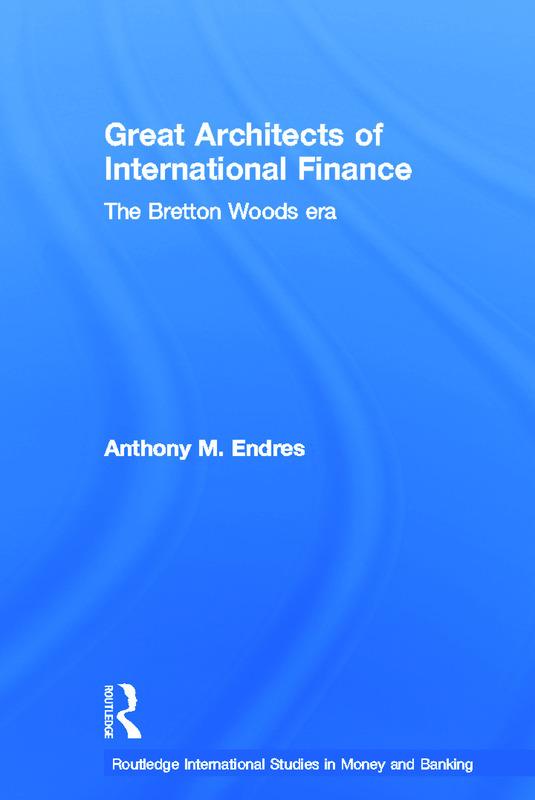 Who were the great thinkers on international finance in the mid-twentieth century? What did they propose should be done to create a stable international financial order for promoting world trade and economic growth? This important book studies the ideas of some of the most innovative economists in the mid-twentieth century including three Nobel Laureates; great thinkers who helped shape the international financial system and the role of the World Bank and the International Monetary Fund. Covering the period from the late 1940s up until the collapse of the fixed US dollar-gold link in 1971, the impact of Hansen, Williams, Graham, Triffin, Simons, Viner, Friedman, Johnson, Mises, Rueff, Rist, Hayek, Heilperin and Röpke is assessed. This outstanding book will prove invaluable to students studying international economics, economic history and the history of economic thought.